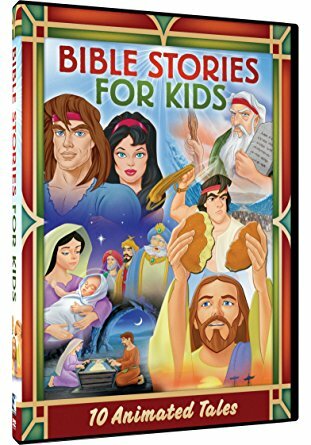 During the Summer, our church school program changes from weekly classes, to “The Old Testament Film Festival.” Children ages 4 and older are invited to meet in the Gathering Room at 10:00 a.m. on Sundays for fun, educational films on the Old Testament. For questions, email Director of Family Ministries, Kathy DeWalt, at dewalt@slechurch.org. Bring your children’s friends, too!